January 6, 2018 6:00 pm. 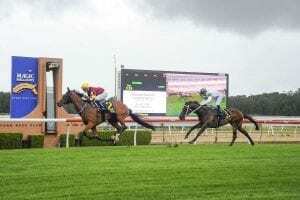 Warwick Farm trainer Matthew Smith is weighing up options for Aqua D'ivina with the Magic Millions Guineas still a possibility. January 4, 2018 2:44 pm.